The tone that this song creates is right in the title. Bob Marley’s enchanting voice mixed with some chill drums and guitar are just what you need hear to set a, well, mellow mood, on your flight. 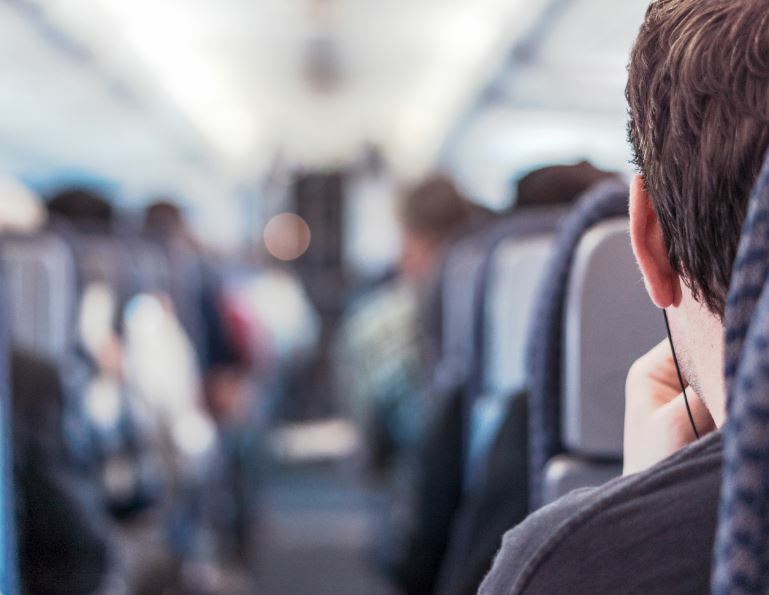 With these songs on your playlist and a comfortable ride to and from the airport during your executive Ground Transportation NYC trip, you’re sure to have the most stress-free, blissful travel experience possible.